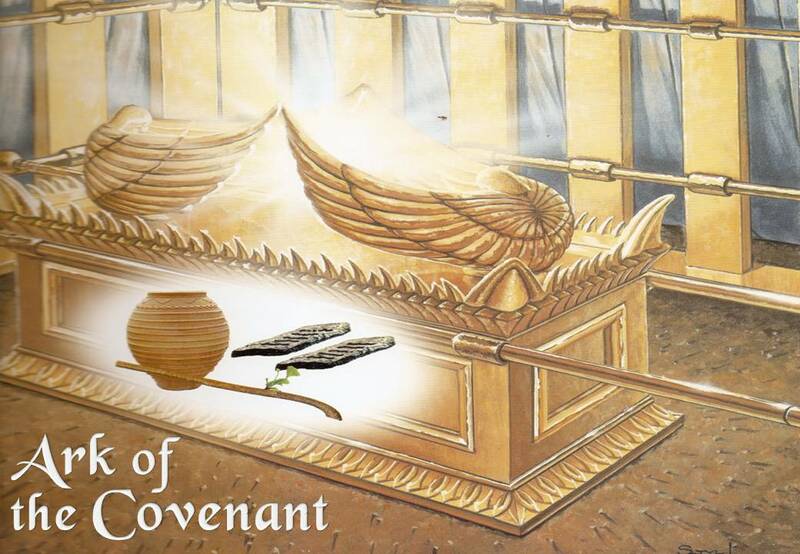 I find that the more I study Yehovah’s character, the better He gets. He is awesome, holy and righteous, yet loving and patient with us at the same time. He never stops pursuing us; He desires for us to be in His presence continuously, so that He can reveal more and more of Himself to us. 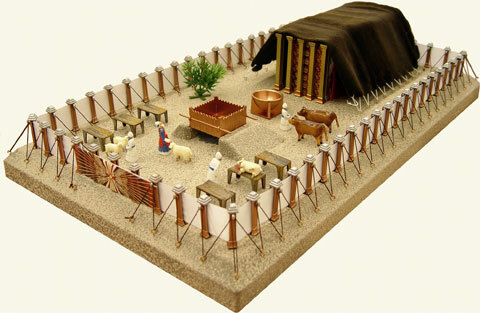 The tabernacle in the wilderness described in Exodus is a place where we see this character in Yehovah.